The Michael Grandage Company have announced exciting plans for two new West End productions in 2018: John Logan’s Red, starring award-winning actors Alfred Molina and Alfred Enoch, and Martin McDonagh’s The Lieutenant Of Inishmore, which Poldark star Aidan Turner will lead in his West End debut. Following his smash-hit production of James Graham’s Labour Of Love at the Noël Coward Theatre this year, Grandage himself will direct both shows. Red will be based on the original Donmar Warehouse production, and is the first UK revival since Grandage’s UK premiere production in 2009. Logan’s play tells the story of an artist commissioned to create a definitive work, but who finds himself threatened by the presence of a new generation of artists. The show will run at Wyndham’s Theatre from 4 May – 28 July, opening 15 May. 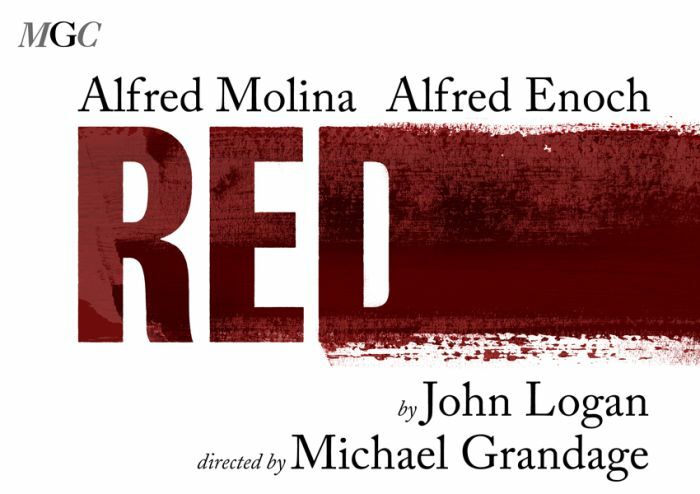 The original production of Red went on to win six Tony Awards, including Best Play, and returns with Alfred Molina (Raiders Of The Lost Ark, Spider-Man 2) reprising his Tony-nominated role as the artist Mark Rothko. Alfred Enoch (How To Get Away With Murder) will perform opposite him as Ken, a role previously portrayed by the Tony Award-winning Eddie Redmayne. 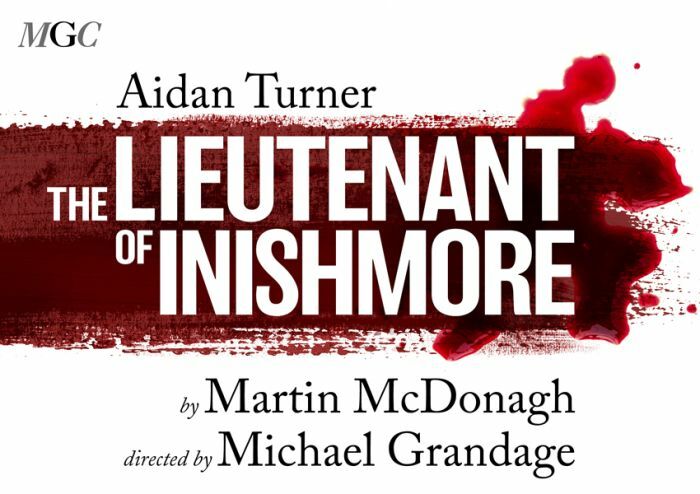 Opening soon after, The Lieutenant Of Inishmore (23 June – 8 September, press night 4 July) will receive a rare West End revival at the Noël Coward Theatre, with Aidan Turner starring as Mad Padraic, a terrorist deemed too violent to be a member of the IRA. A hilarious farce and a satire on terrorism – Mad Padraic embarks on a rampage to pursue the killer of his cat – Martin McDonagh’s The Lieutenant Of Inishmore originally premiered at the Royal Shakespeare Company in 2001. Turner’s previous credits include The Hobbit trilogy of films, Being Human, and the title role of Poldark. Both productions will offer 40,000 seats – 25% of the total capacity – at just £10, furthering the company’s unique access policy and its commitment to developing new audiences. Tickets are available for both productions through the Delfont Macinktosh website.